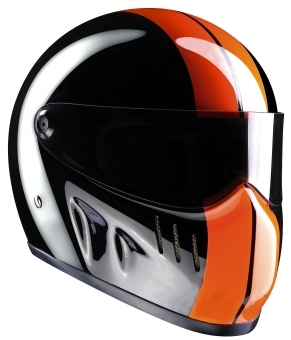 Can you imagine a more beautiful Helmet? 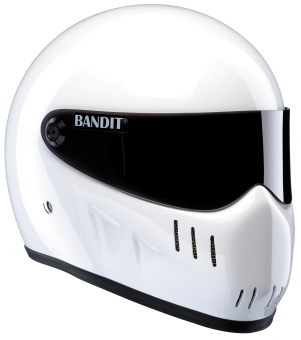 The Design of this Helmet is simply final. Most poular on extreme Streetfighters and modified Superbikes. 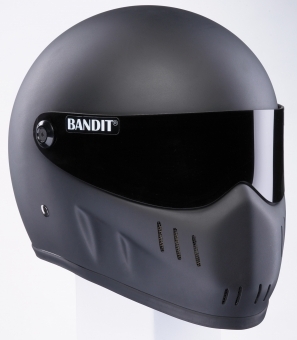 Is the only Full-Face Helme you look cool on a American V-Twin. With Glas- Fibre-Shell, Quick Lock and a tinted Visor. 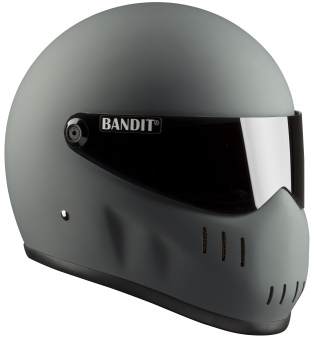 The 3mm Visor is fixed in close Condition by an adjustable Excenter. 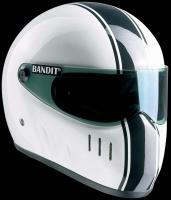 This means the Visor is securely fixed even at extreme Speed. 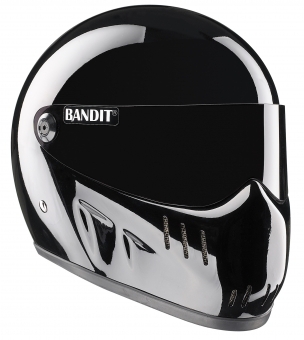 Visors available in clear, tinted, black and iridium mirrored.